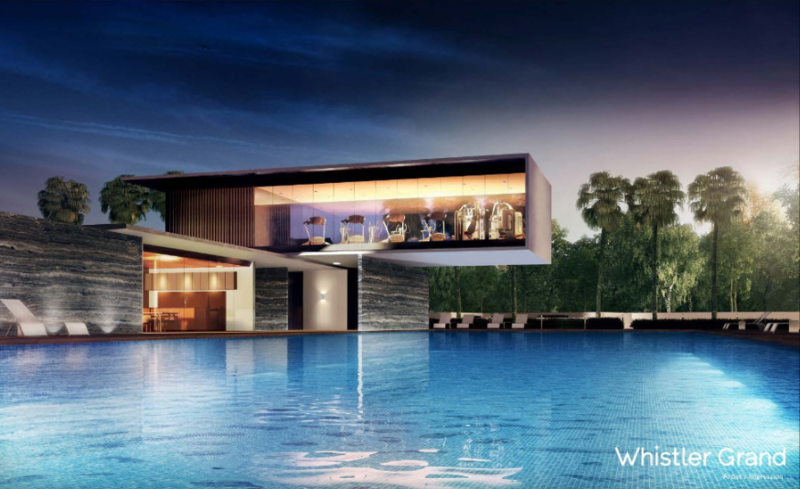 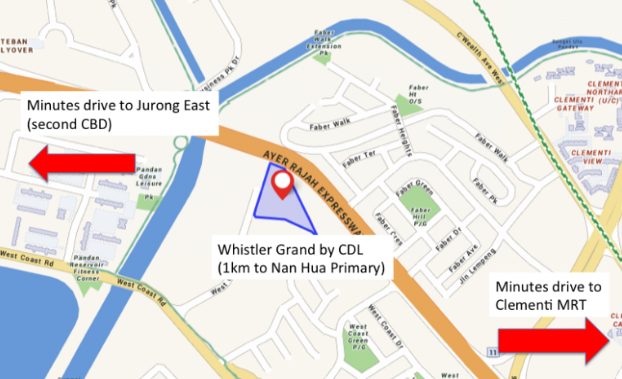 In one of the most competitive bids, City Development (CDL) won the West Coast Vale plot where the company plans to develop Whistler Grand, another prestigious CDL residential home. 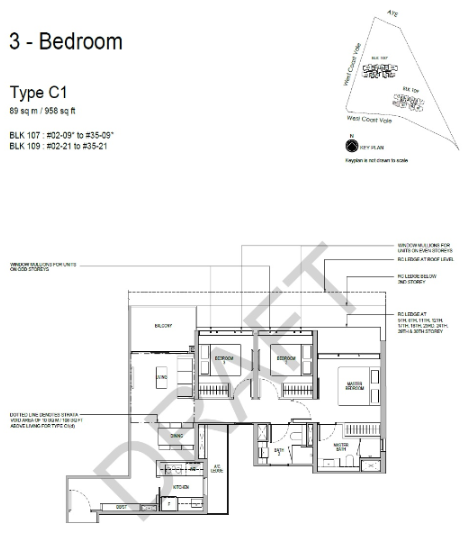 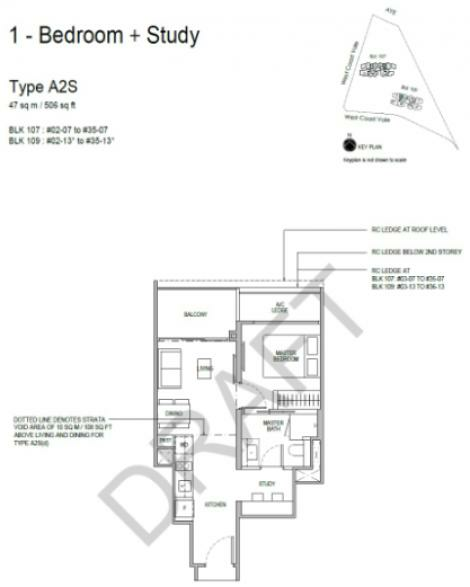 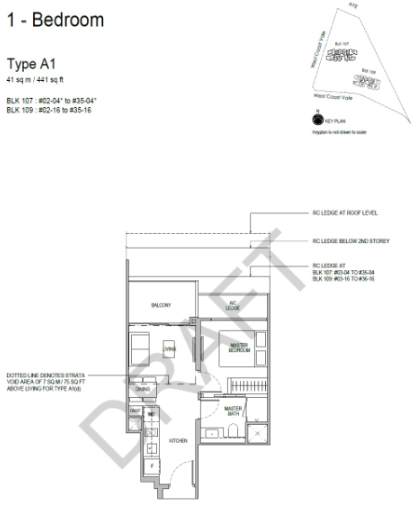 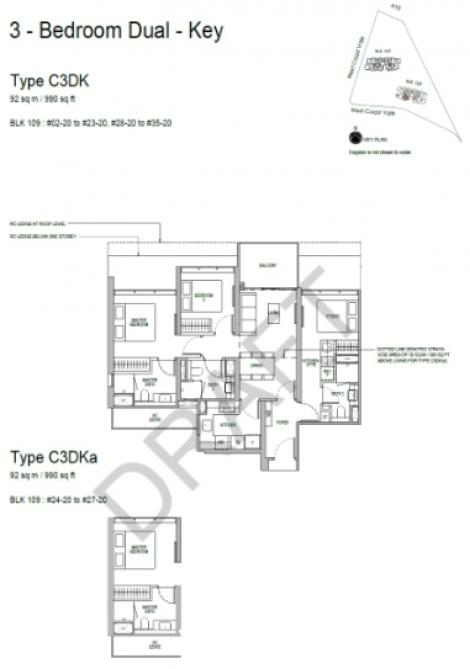 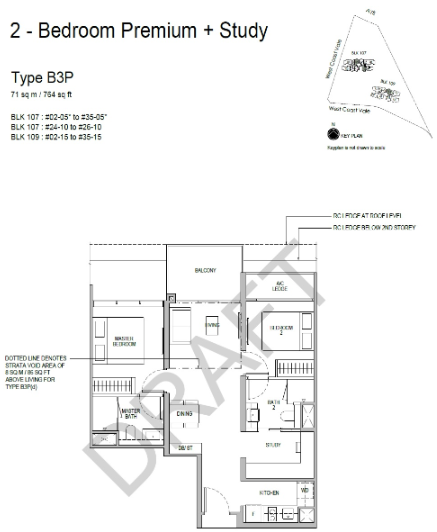 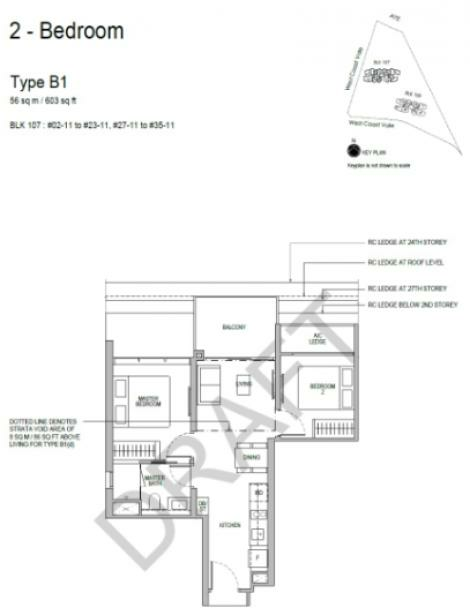 The site is among the private housing site offered through a state tender. The site comes with a 99 years lease and measures 210,883 sq ft. CDL made the bid with Whistler Grand price mark hitting $472.4 million translating to S$800 psf per plot ratio. 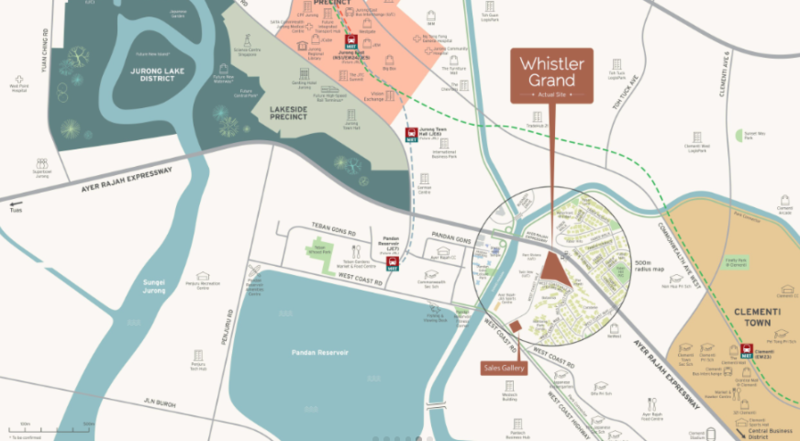 This Whistler Grand land plot is estimated to have a breakeven of $1,250 psf with an average selling price of between $1,400 psf and $1,500 psf. 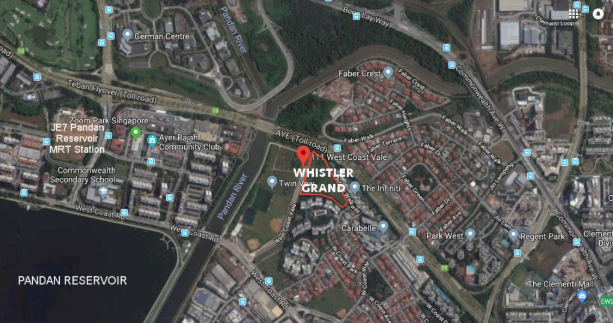 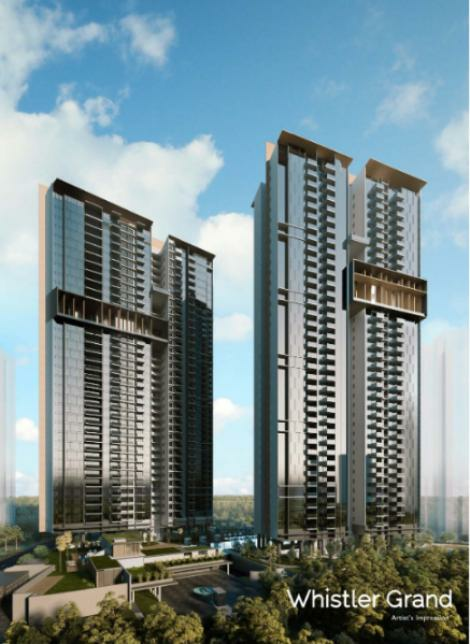 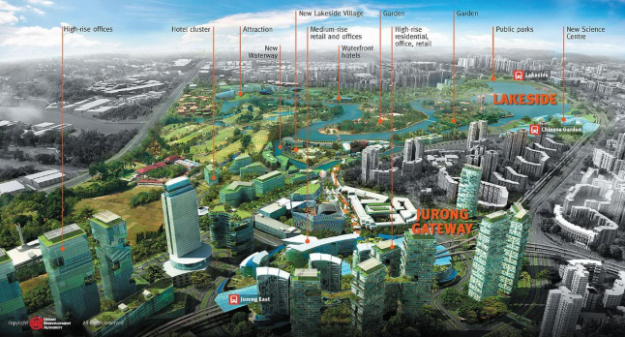 According to Urban Redevelopment Authority, the West Coast Vale site is one that could house about two 36 storey towers, and it stipulated a max of 730 residential units for the plot with a good Whistler Grand Floor Plan. 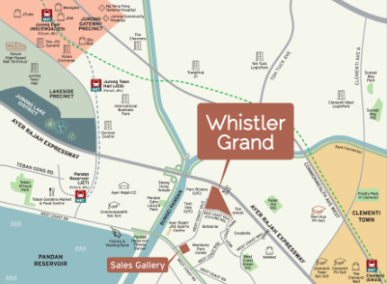 Whistler Grand West Coast is well situated to allow the residents to maximize the exceptional local attributes alongside the strategic location to various amenities. 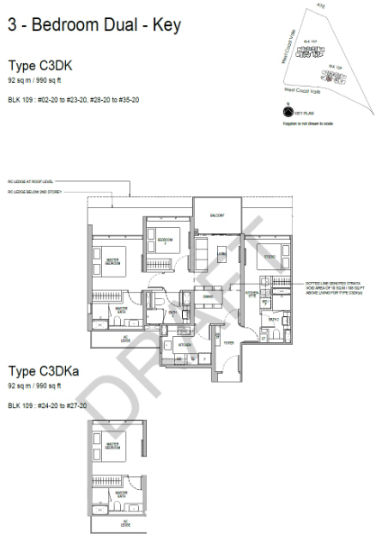 Considering, how selective CDL is in the projects they invest in, the site has a lot to offer.